An Australian entrepreneur wanted to build a social media app exclusively for high school students in Australia. 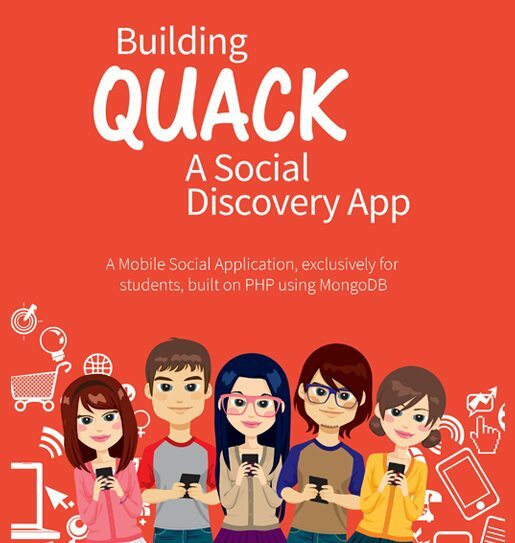 The challenge was, clearly, the expansiveness of Big Data; however, the product engineers at Suyati put their expertise in open source, PHP and MongoDB together, besides creating the innovative Mongologue framework, to build Quack, a social media networking app. Learn how we did by downloading this case study.